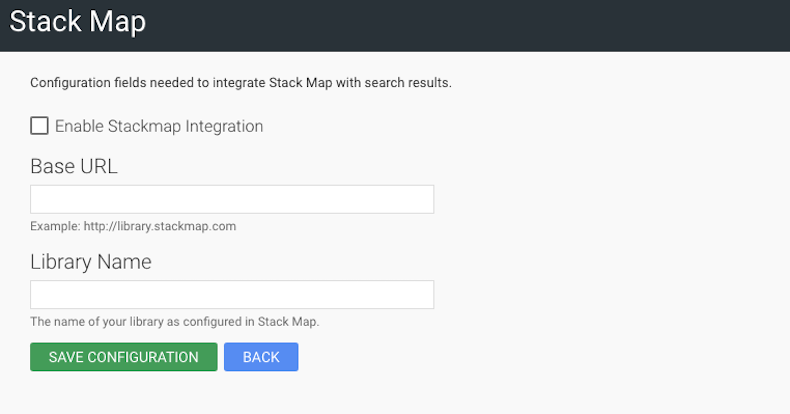 Integrating with Stack Map gives your patrons the ability to physically locate an item using your library floor plans. This exciting feature empowers patrons to quickly and easily find the resource they are looking for within your physical location by presenting a map of where the item is located within your building. Integrating with Stack Map gives your patrons the ability to physically locate an item using your library floor plans. This exciting feature empowers patrons to quickly and easily find the resource they are looking for within your physical location by presenting a map of where the item is located within your building. When your patrons do a search in your catalog and holdings are listed, a link will appear that says 'Locate.' 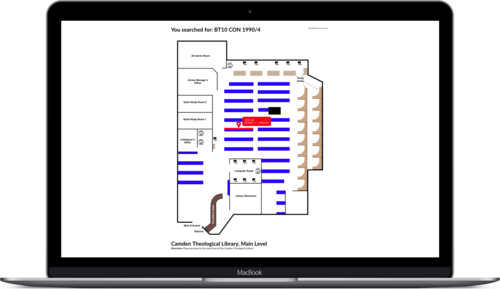 This link will open a map of your library floor plan and highlight where the item can be found.